Can we do Jin pooja in evening or night ? No. Jinpooja cannot be done in the evening hours post sunset. There are many reasons to this, all primarily emanating from the principle of Ahimsa. The Jal for Pooja is required to be “Prasuk”, i.e. heated enough to be devoid of any organisms, which is not possible post sunset. Pooja should typically be done alongwith Abhishek/Prakshal, and if not possible, then in the morning hours. 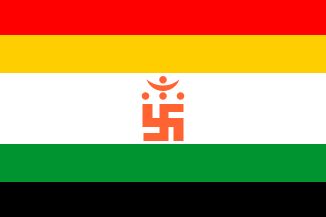 jainism is scientific religion …..jin pooja is not a just process its a great thing …. munishri gives a very scientific explanation of ashta dravya…. 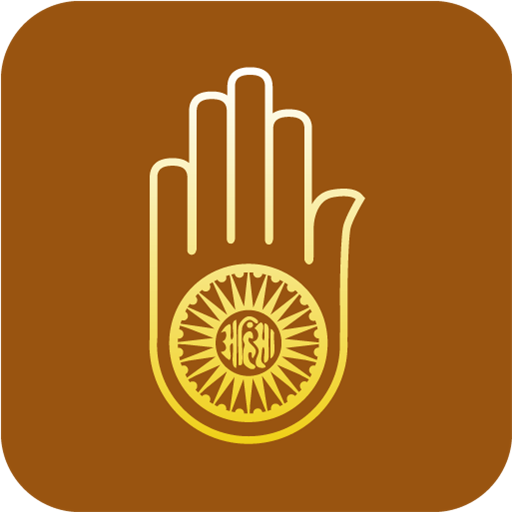 Very good and precise explanation of ashta dravya in jain puja…..
It’s really good to know about the meaning of ast dravya………..i want to see video of whole pooja , b’se i want to know how to do it in a proper way ? 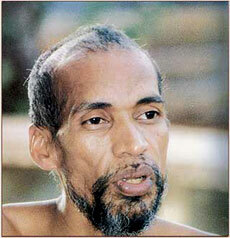 and i also want to listen song on Acharya shri Vidhya Sagar ji maharaj…plz upload it as soon as possible……….